Based in the heart of West Yorkshire, our team of highly-experienced professionals are here to put their expertise to the use that best benefits you. If you’re facing accusations of fraud, looking at criminal offences, seeking motorist defence, or dealing with personal injury, our team are here to help you.  With a high reputation in all our specialist areas, our knowledgeable team will help you through every step of the process, taking the strain to make the situation as easy as possible for you, building and presenting your case to get you the result you deserve.  We pride ourselves on our high quality and personable service: as every case is different, we work to build up a relationship with you, ensuring your case is as strong as it could possibly be. Members of our personal injury and criminal defence teams are on hand to assist you 24/7. We work as best suits you – meeting in evenings with clients who have work commitments, and visiting the elderly, disabled, or seriously injured in their own home. Whatever your need, we are here for you. You can read more in depth about us and the vast range of services we offer on this website.